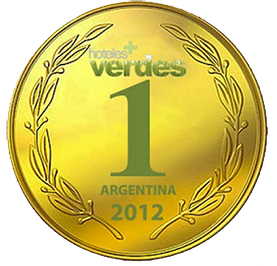 Per national law, a 21% room tax must be paid by Argentinean citizens. To be exempt from this 21% VAT (IVA), a non-Argentinean must present a valid, original passport sealed at the port of entry and must pay with a foreign credit card. 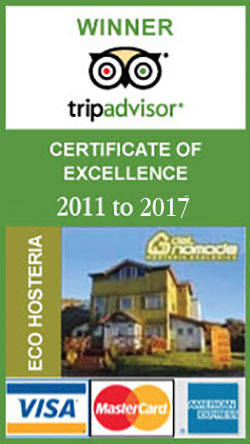 ¡You can apply this coupon on the online booking form. And will access promotion!